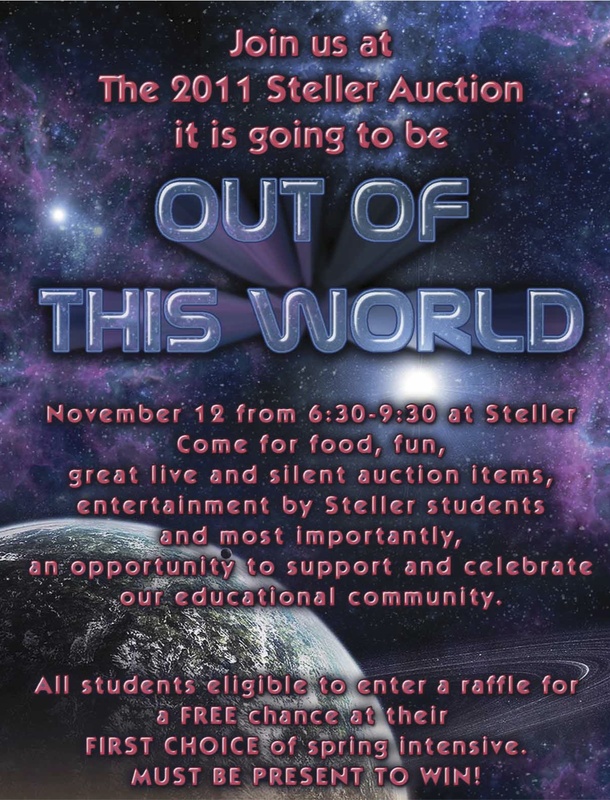 The Steller Community Support is Out of this World! Our net proceeds from the Steller Auction November 12th was $11,200! Thank you to all the volunteers and the 9th grade class for making this year’s event “Out of this World”. Please watch the Flash for notices from Ad Board regarding our process for distributing these funds to maximum benefit to Steller. Have a voice and participate in the next step! If you need a receipt from the auction, please feel free to contact me at rmartin@ak-estate-cpa.com. A big thank you to all the families and staff who have contributed their time, items and energy to making this Saturday’s auction a successful cooperative event. Without your help, and hopefully your company this Saturday evening, we would not be the strong Steller community we know we are! We know super food turns an evening outing into a special event, so the food team is excited to put our creativity together to make this auction an ‘out of this world’ night! With the auction just around the corner, the food team is soliciting help from families now! Bring Something - We suggest delicious home-made, if possible, hors d’oeuvres or dessert-prepared to serve as individual servings, finger food. Please bring food to Steller on Saturday afternoon, November 12th, although we will accept food any time during the day on Saturday or Friday afternoon. Suggestions from students and the food team are: nuts, veggies, fruits, meats, cheeses, dips, chips, breads, and of course, any dessert that is ready to serve simply without needing utensils. Key words here-finger foods. If you can help or bring something, please call or email Alyse Galvin at 884-2299 or Alyse.galvin@gmail.com. This will allow our team to have a schedule set up and a sense of quantity of foods. greeters/servers/restockers/set-up/clean up or preparing delicious finger foods for display. Again, here is a list of suggestions, but if there is an old family recipe calling you, please do share! Remember-please have it ready to serve with easy single servings. 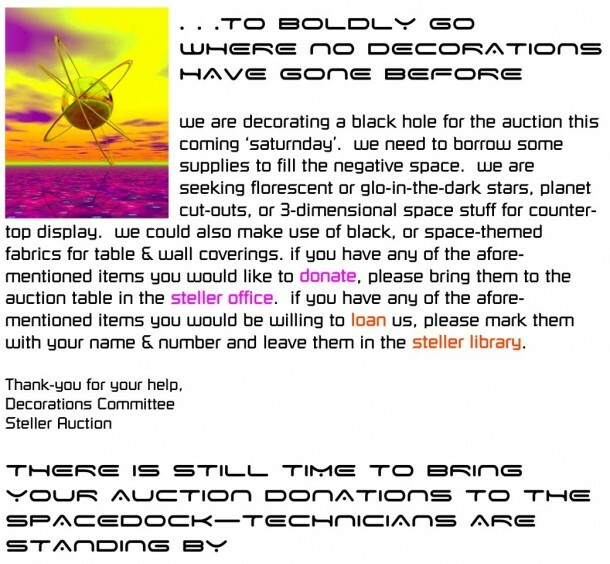 The theme for the auction is Planet Steller. ‘Many hands makes for light work’ and a strong sense of community! Thanks for your help making this Steller event special! Please submit one form for each item donated. Click here for the form. Click here for guidelines for collecting snd submitting Auction donations. 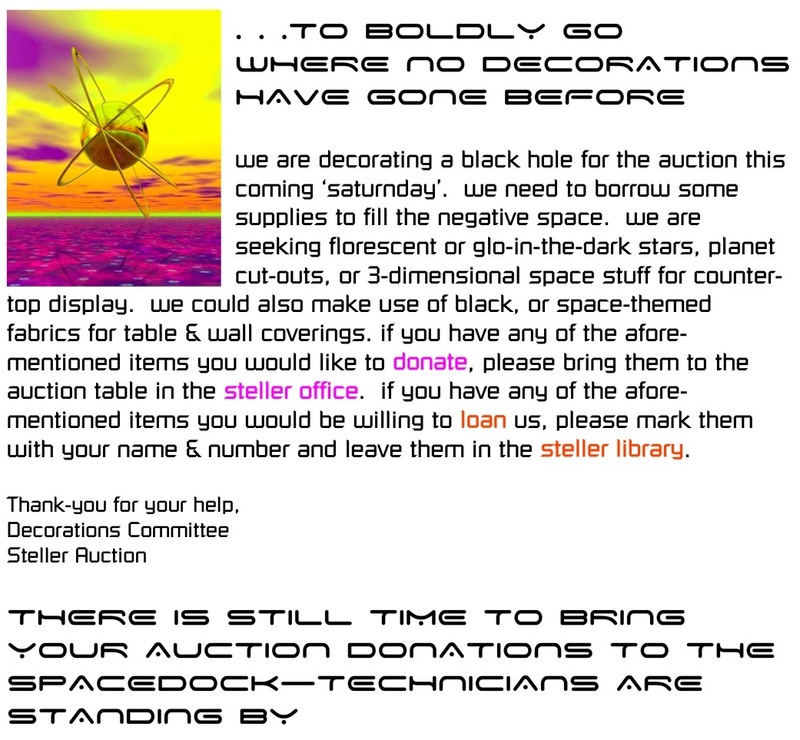 The Steller Auction is less than a month away. 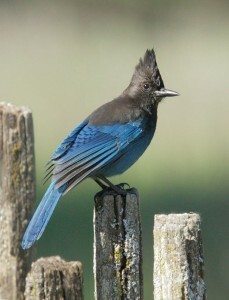 This is THE major fundraiser for Steller Secondary School. Proceeds from this event will help fund stellar exploration through student travel, technology, and intensives. The Auction Committee and the 9th grade class have been meeting weekly to explore strange new worlds of decoration, to seek out new volunteers, and new donations, to boldly go where no auction committee has gone before. Now is the time for donations. We need the support of the Steller community to launch a successful mission. We are asking each and every Steller family to donate at least one item to the auction. This may be a new item from your own ships’ stores, or you may wish to solicit a donation or a service from a local merchant or business. 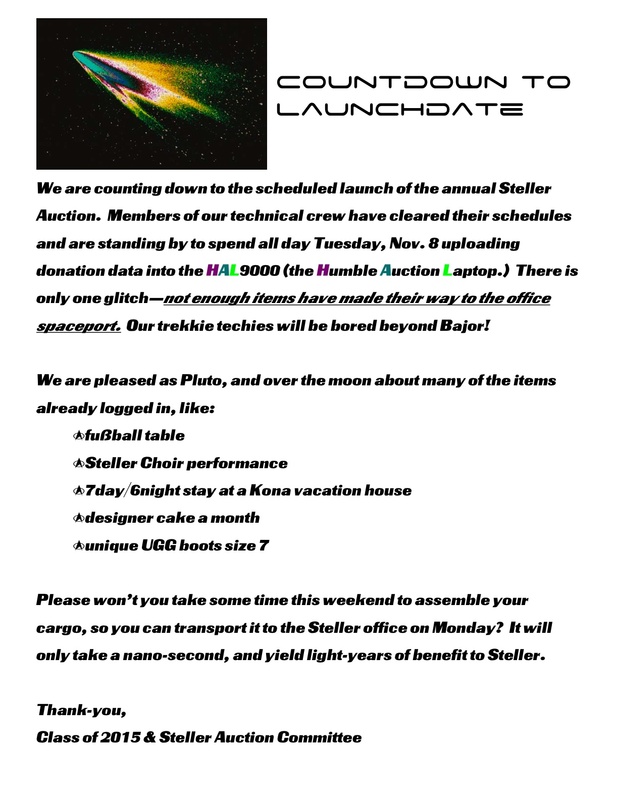 We have set up an auction spaceport in the Steller office, to log-in and transport donated items. We’ve made the process virtually weightless by posting simple directions and providing all the supplies needed to drop off your donations. 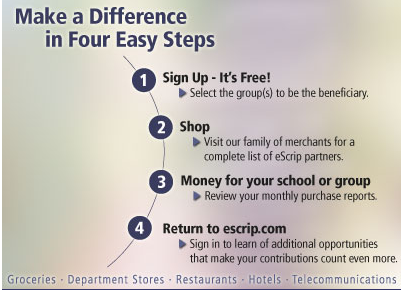 You can achieve escape velocity even sooner by downloading a copy of the donation log-in/receipt form posted here. You will need a separate form for each item you bring in. 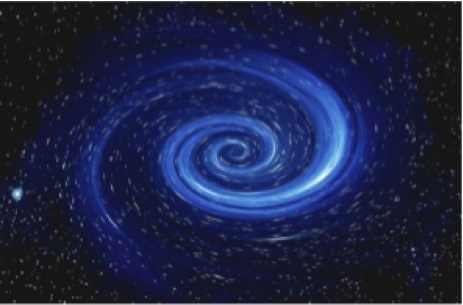 If you are approaching a merchant or business in hopes of landing a donation, you will find copies of our Merchant Donation Request & Receipt forms docked at the spaceport as well as a Guide to the Galaxy of Donations. 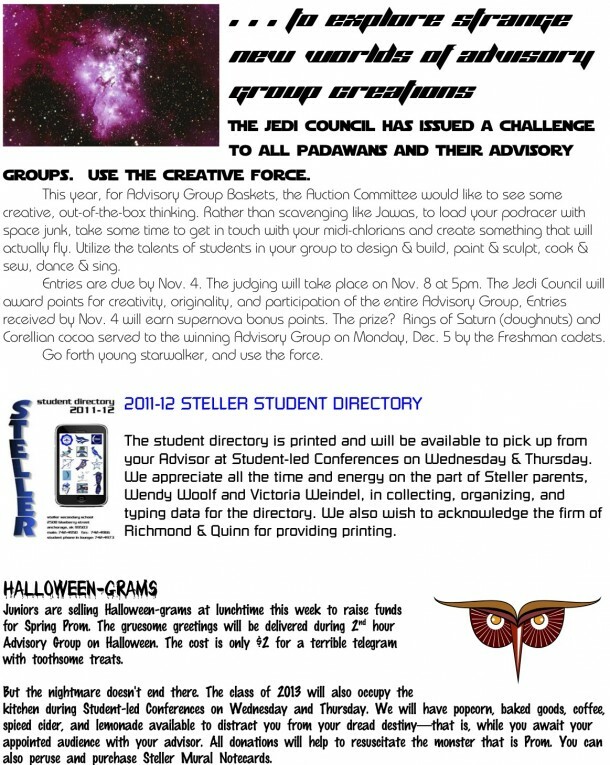 Alternatively, you can link to the Guide here or email a request for PDF copies of the forms to steller.auction@gmail.com . We have already logged generous support from several quadrants: Allure Day Spa, Arctic Playground, Cabin Fever, Canine Design, Dr. Jane Fortsen, Great Harvest, Horse Trekkin’ Alaska, Inlet Towers, K2 Aviation, Michael McGaughey FM Recording Studios, Moose’s Tooth/Beartooth Theatre, Out North Theatre, and Spenard Roadhouse.